Show a wooden Tube with a lid and a pencil. A Spectator is requested to place the pencil in any way he wants. The pointed side facing upwards or downwards! They now close the lid without the knowledge of the performer. 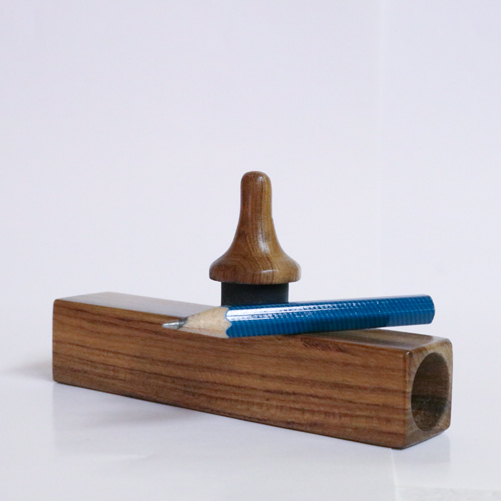 The performer immediately reveals the position of the pencil without opening the lid. The closed tube is in full view of spectators at all the time.